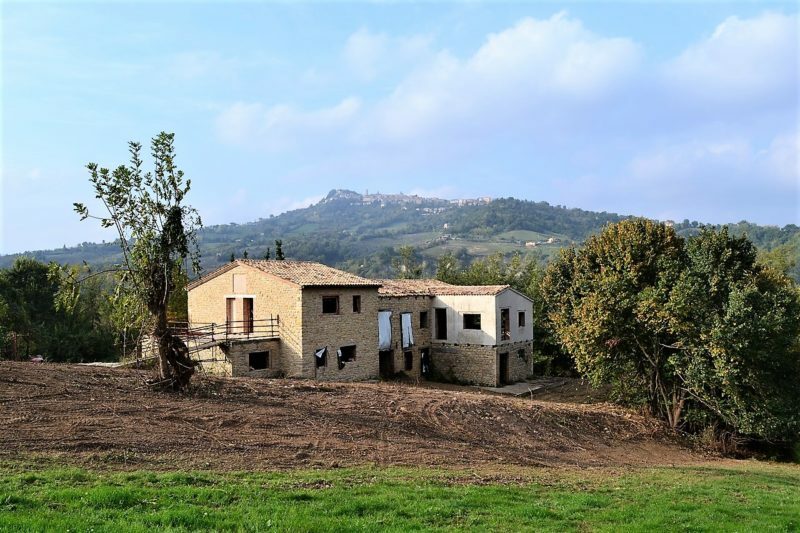 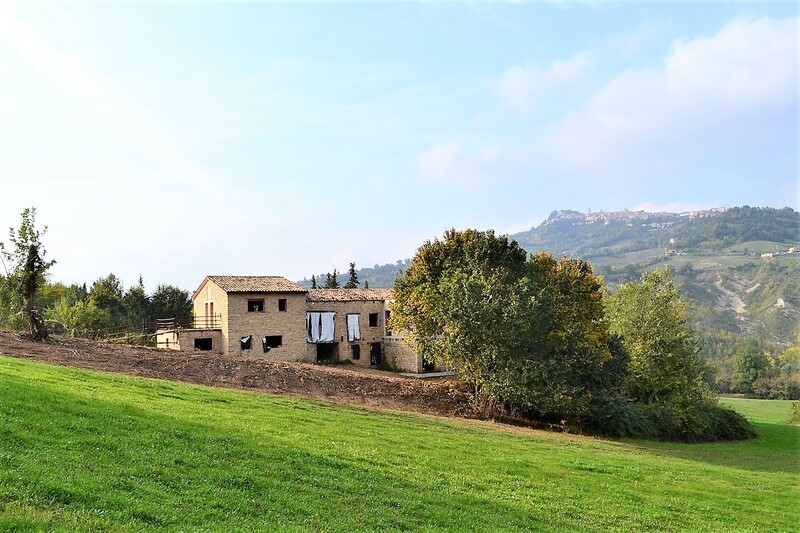 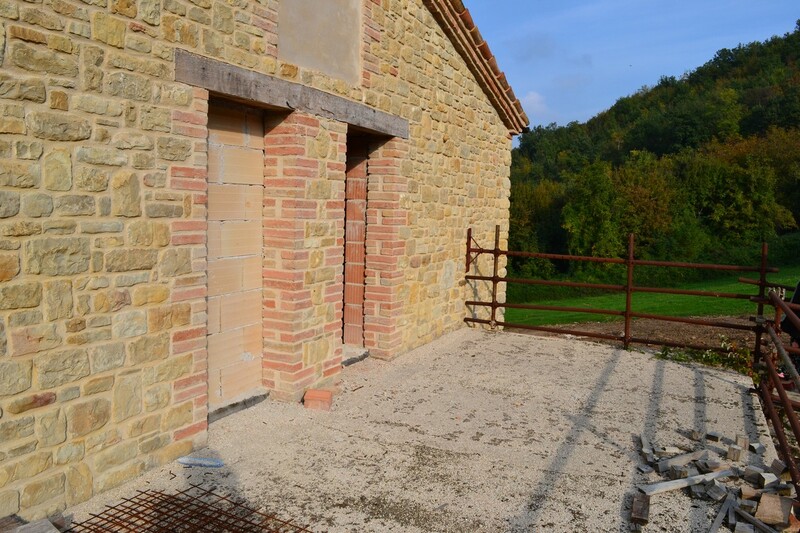 This estate represents a great opportunity both for those looking for a large summer residence for their family and friends and for those who want to live and work in this beautiful area of the Marche region. 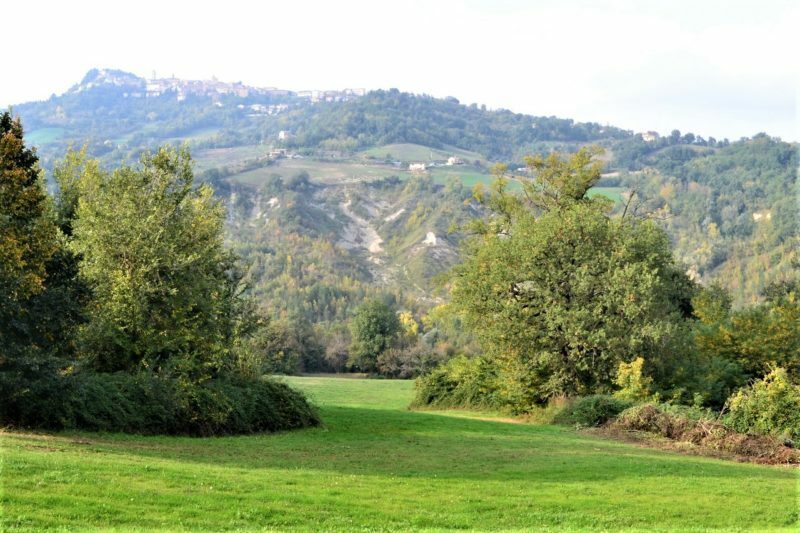 Monte San Martino is in fact an ancient medieval city whose palaces hides the works of art of the most famous artists of the time, among which Crivelli stands out with its famous triptych, and in its streets and squares shows all the beauty of local architecture and in its restaurants the genuine flavors of its territory, in Monte San Martino it is in fact still possible to supply vegetables, dairy products, meats directly from small famililar farms. 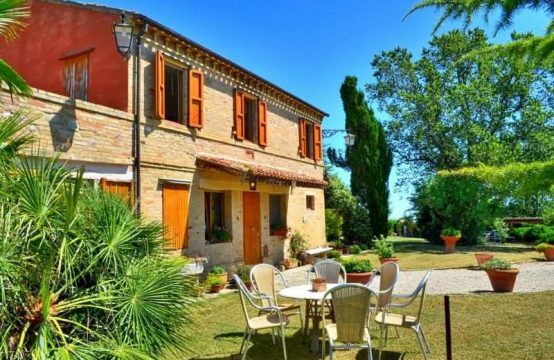 All that the town offers makes the stay a unique experience. 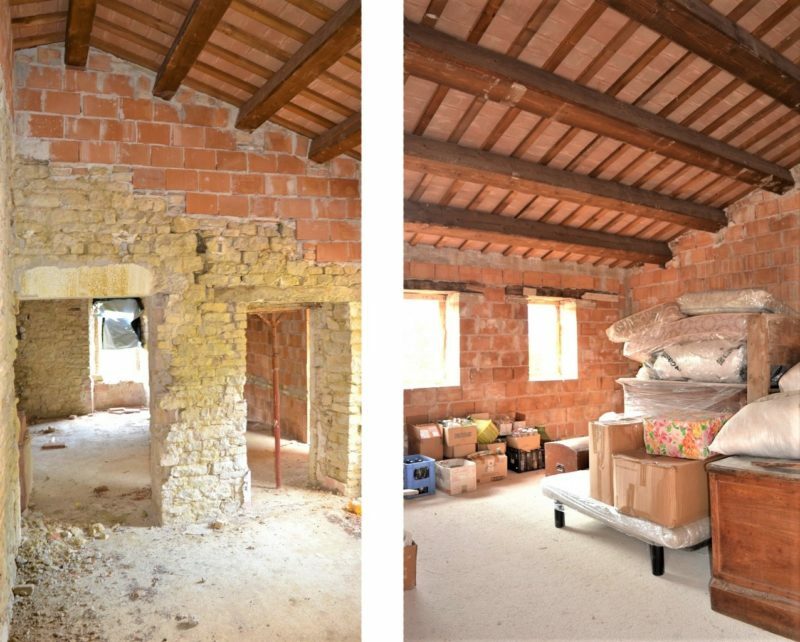 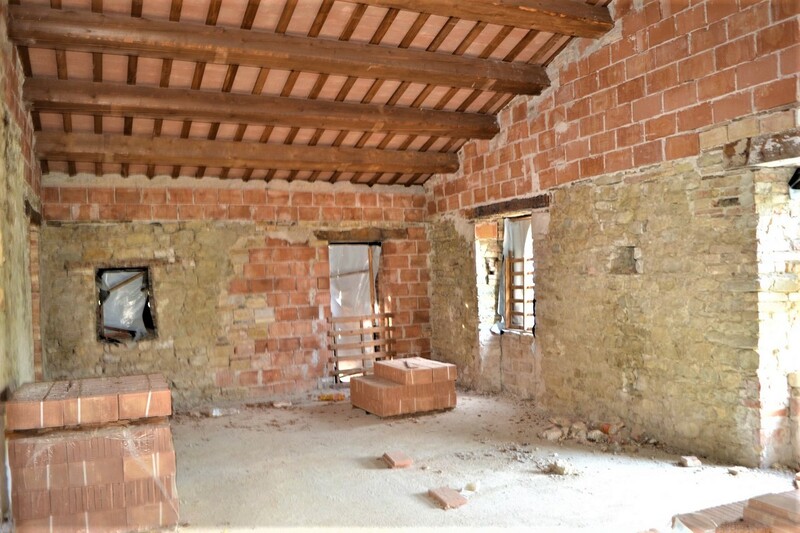 The property consists of two buildings, the largest of about 440 square meters spread over two floors, has been completely renovated structurally according to current anti-seismic regulations and has the interiors in the rough state that allows you to finish the fabbticai according to your needs . 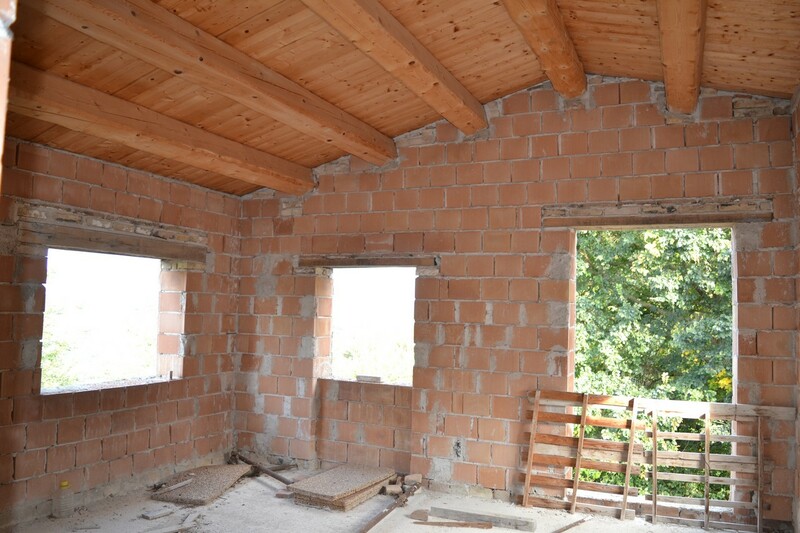 the second building is instead to be rebuilt and can develop an area of ​​90 square meters on two or one floor. 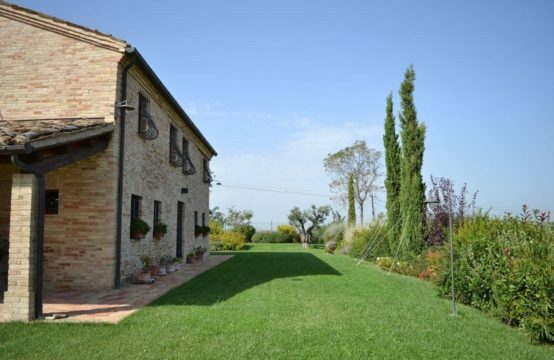 each with independent entrance and a private outdoor area terrace or garden. 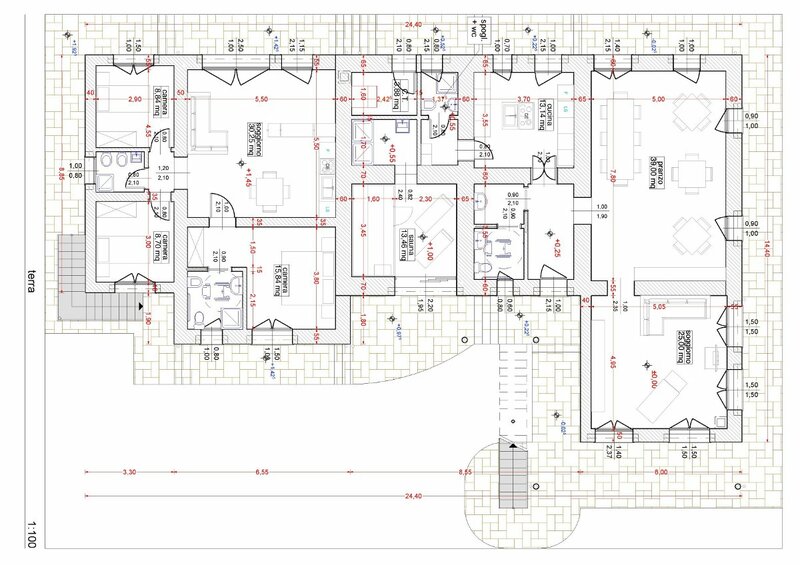 The main building planned to host 4 of those apartments and common areas such as kitchen, dining room, bathrooms (also for the disabled), fitness and sauna room, for use by guests of the accommodation. 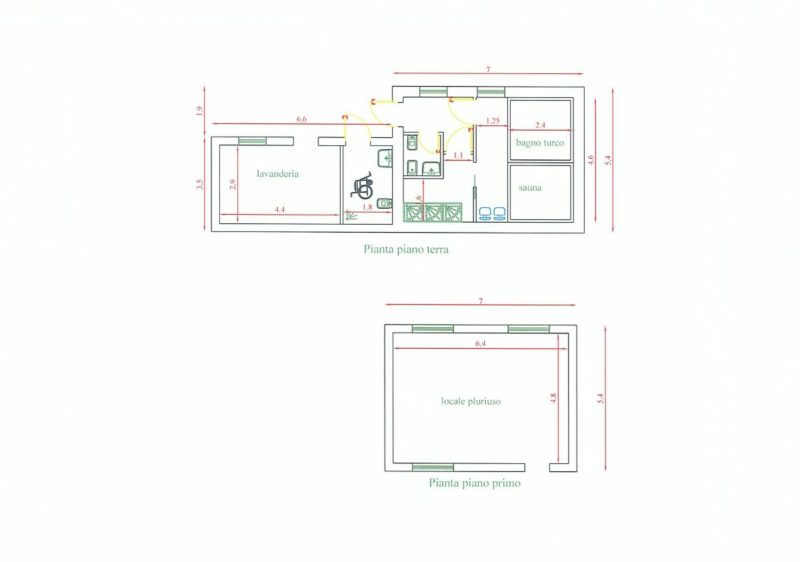 Another selfcontained apartment with two bedrooms and a bathroom and a studio flat would have hosted in the second building of about 90 square meters. 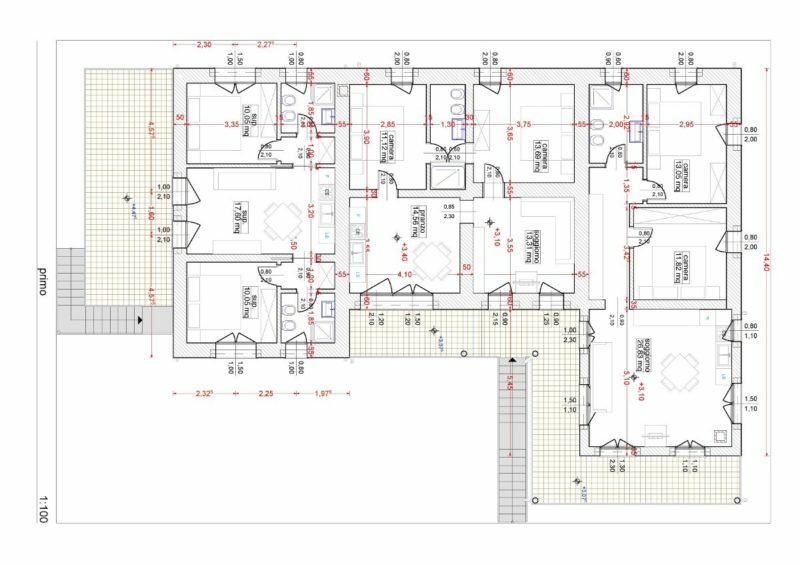 The 25 rooms and the finished state of the buildings open to the most varied possibilities of modulation of the spaces and their destinations, the interiors can therefore be modified as you wish! 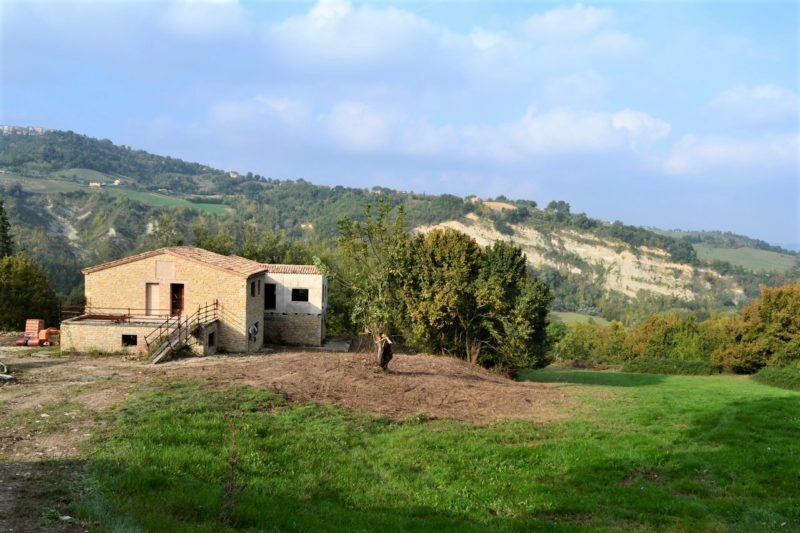 The property is sold with one hectare of almost totally flat land. 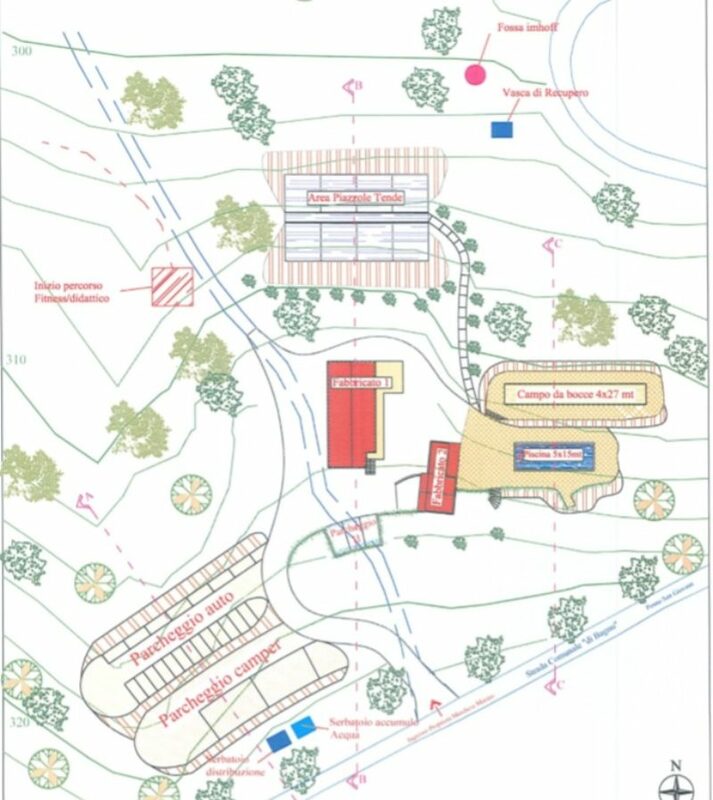 Another 4 hectares can be added. This option gives the possibility to obtain the qualification of agritourism and to be able to develop a number from 4 to 25 camping pitchesfor campers and tents, also this option was developed in the pilot project that you can see among the photos accompanying this presentation , with this option the possibility of hospitality can reach 60 people. 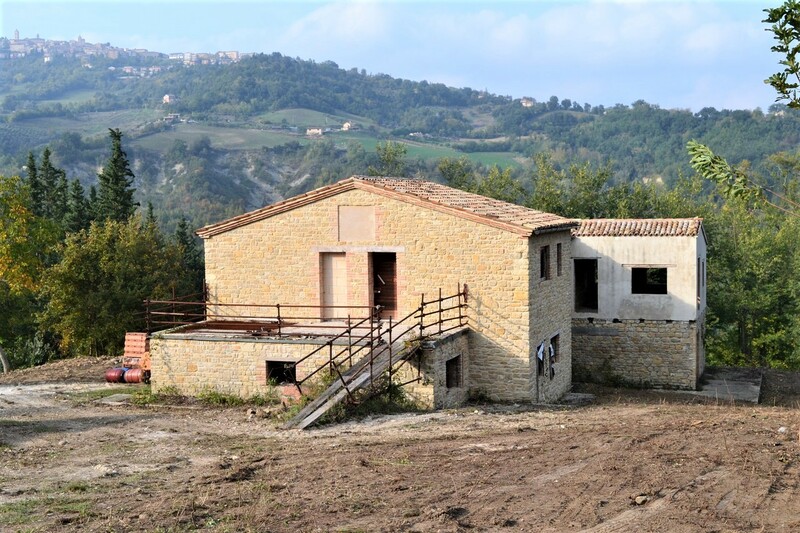 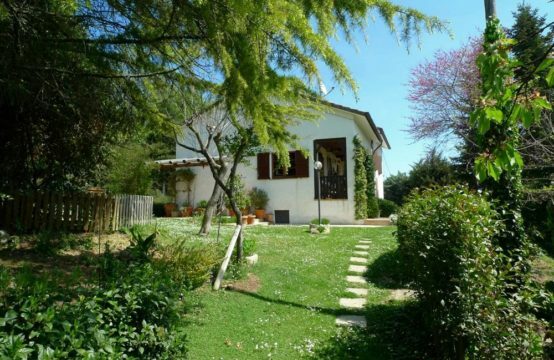 In addition to accommodation facilities this special property is located in a beautiful point of the hills around Monte San Martino with a beautiful view of the valley and the ancient city, also the road is communal and in perfect condition, finally the area is dotted with farms who can supply their products daily and weekly. The property represents an excellent possibility of changing the style of life and work, and to immerse yourself in the uncontaminated nature.